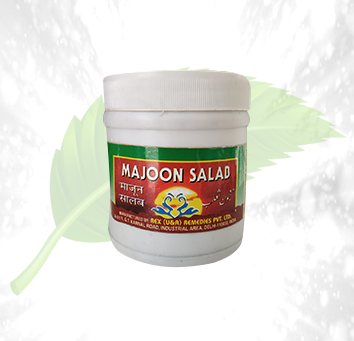 Description: Rex Majoon Salab by Herbal Cure is a herbal cure to the lack of stamina in men. 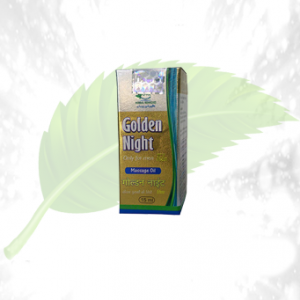 It helps with fertility problems in men as well as issues of erectile dysfunction. 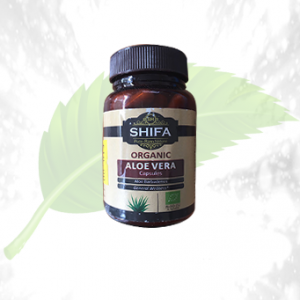 With this medicine, you will be able to restore the natural health of your body and also aid in the normal functioning of your body. 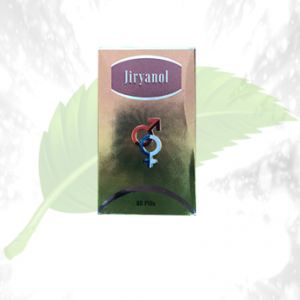 Helps in boosting the libido of men. 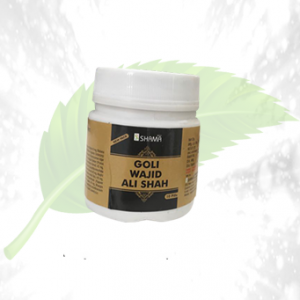 Ingredients: Its main ingredient is the orchis latifolia root which acts as a strengthening agent. 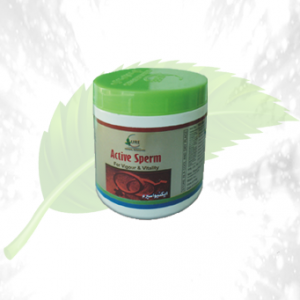 The ingredient infused in this medicine has spermatogenic properties to help deal with problems of defective spermatozoa. 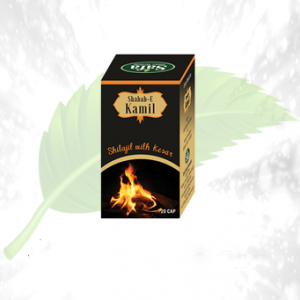 Directions of Use: Daily recommended dose is 10 gms, and this dosage, ideally, should not be increased. It is recommended to divide this dose into 5 gms of dosage twice a day.